We are the leading specialist in China travel, and our superb range of itineraries to China takes you into the heart of this fascinating country. Walk the Great Wall, explore the Forbidden City, marvel at the Terracotta Warriors or cruise along the Yangtze River on many of our China cultural tours. Stroll through classical Chinese gardens or quaint water towns, visit Giant Pandas, admire breathtaking lakes and mountains, journey across China along the Silk Road or take the ‘roof of the world’ train from Beijing to Tibet. Your tour to China will be filled with iconic images and unique experiences when you travel with CTS Horizons. 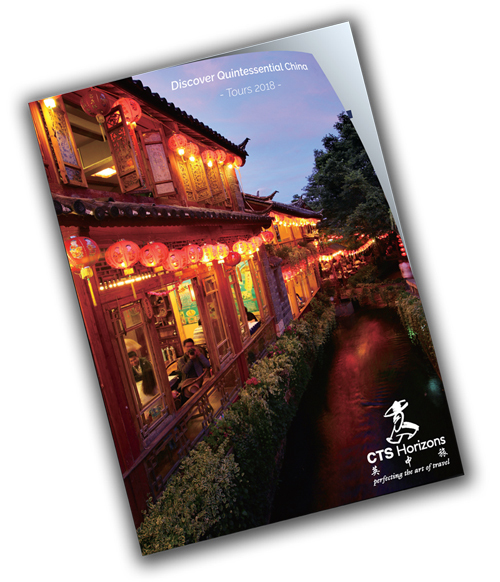 Travel to China with CTS Horizons, the world's leading China specialist! Imaginative and authentic Yangtze River Cruises. We can tailor an itinerary in China just for you. Discover some of China's fascinating journeys by train. A range of tours with a special theme, including festivals and expeditions. We are the leading specialist in travel to China. Our superb range of tours to China takes you into the heart of this fascinating country. Walk the Great Wall, explore the Forbidden City, marvel at the Terracotta Warriors or cruise along the Yangtze River on many of our tours to China. Stroll through classical Chinese gardens or quaint water towns, visit Giant Pandas, admire breath-taking lakes and mountains, journey across China along the Silk Road or take the ‘Roof of the World’ train to Tibet. Your tour to china will be filled with iconic images and unique experiences when you travel with CTS Horizons. Beijing, the capital of China, is a fast-changing and modern city with a rich history. The city has so much to offer including the 15th Century Forbidden City, so called because it was off limits for 500 years. The colourful and intricate Temple of Heaven, the vast Tiananmen Square, and the delightful Summer Palace with its long corridor and marble boat are also must see attractions. The Great Wall is reached from Beijing, which must be at the top of any traveller’s wish list to china. We also recommend exploring the traditional hutongs, the quiet back lanes, alleys and courtyards, offering a glimpse into a bygone era. Other highlights of this imperial city include experiencing a traditional Peking Duck dinner and attending a colourful and elaborate Beijing Opera performance. 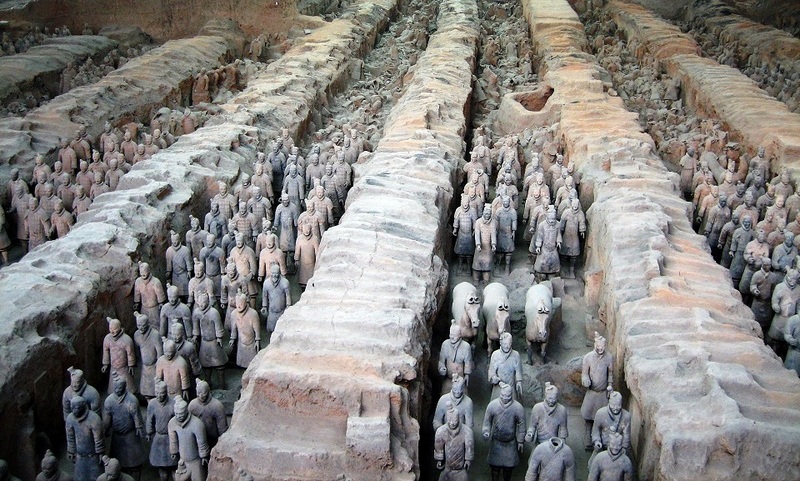 China’s ancient capital, Xian, is best known for the incredible sight of the Terracotta Warriors, a collection of around 7,000 individually crafted warriors and horses, each with different features and built to guard the tomb of the emperor Qin Shi Huang. The site is one of the greatest archaeological finds of the last century and was discovered in 1974 by a farmer who was digging a well, and is said to date back to 200BC. 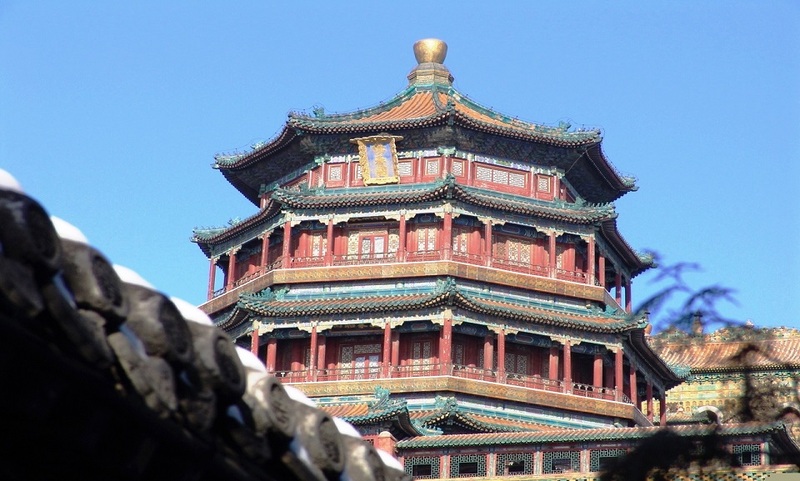 Xian also has more to offer including walking along the Ming City Wall, the fascinating Hanyanling Museum where the Han ‘Lady Warriors’ are displayed, the Grand Mosque, interesting Muslim quarter and the Big wild Goose Pagoda. China’s largest city, cosmopolitan Shanghai, is a modern city with its dazzling skyscrapers of the Pudong financial district mingling with the elegant European architecture of the Bund, and the flashing neon of its busy night-time streets. The Huangpu River, a tributary of the Yangtze, cuts through the city with the Bund on one side looking across to the prosperous Pudong district. The city boomed in the early 20th century transforming into one of the major ports in the East and with heavy western influences it became known as the ‘Paris of the East’. 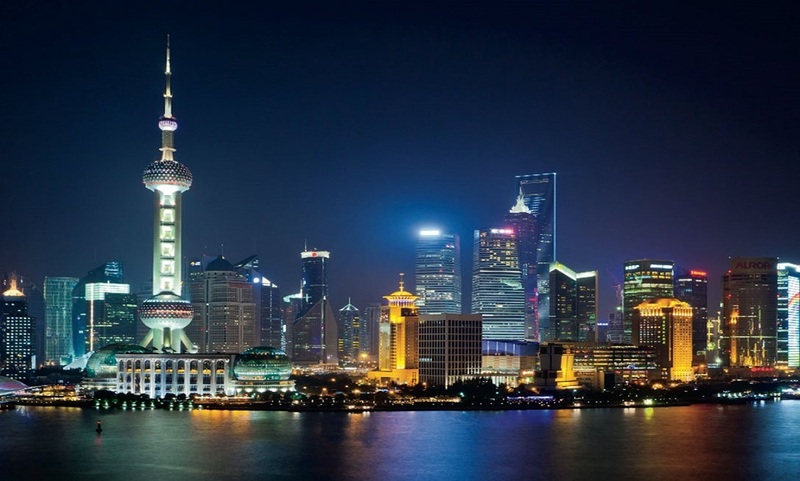 There is much to see in Shanghai, explore the elegant Yuyuan Garden, visit the excellent Shanghai Museum, ascend the Oriental Pearl Tower for bird’s eye views and enjoy a cruise along the Huangpu River at night to admire the illuminated panorama. Chengdu, Sichuan’s provincial capital, is the place to see the world’s beloved Giant Pandas at the Panda Research Centre, located just outside the city. 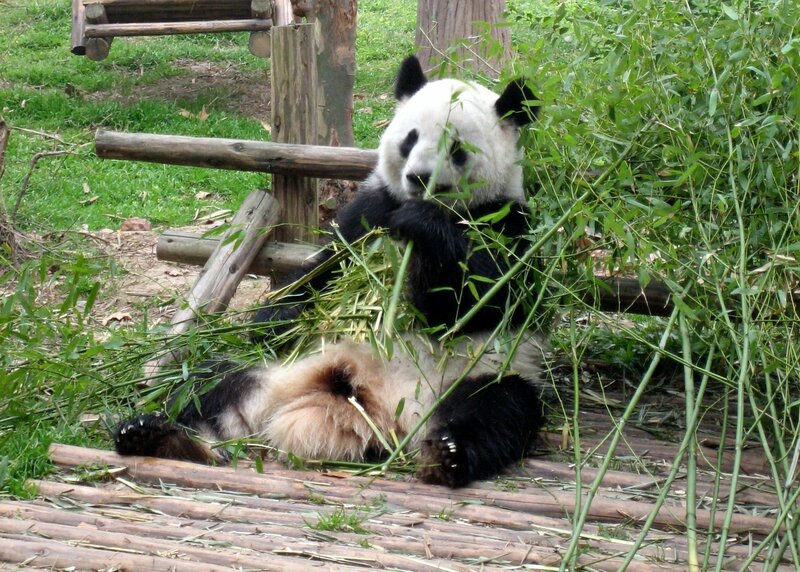 The centre cares for around 80 pandas and covers a large wooded area reminiscent of their natural habitat. Chendgu is a rapidly developing city with a prosperous commercial district, but here you can also find glimpses of old China with its fascinating streets and lanes lined with traditional old wooden houses, tea shops and street stalls. From Chengdu you can also visit the 8th Century Giant Buddha at Leshan, 234ft tall, hewn from the mountainside guarding the boatmen on the treacherous rivers below. Sichuan is also renowned for its food, spicy hotpot being one of the favourites, and the unique ‘face-changing’ Sichuan Opera. 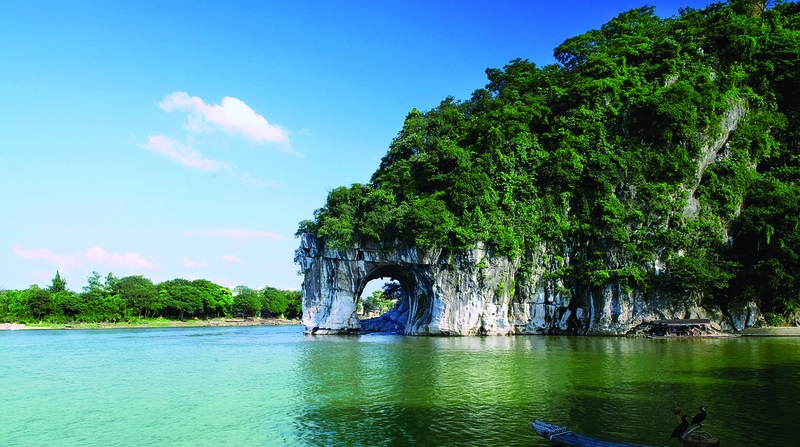 Guilin is famous for its stunning limestone karst peaks and magical landscapes which have inspired some of the most famous Chinese poetry and paintings. Take the Li River cruise to Yangshuo and enjoy the serene beauty of the unfolding panorama before you. Explore the local countryside and the lovely Yulong River, visit a local farmer’s house and the extraordinary Silver Cave. We highly recommend attending the spectacular son et lumiere show in Yangshuo, performed on the river by a cast of 600. The Yangtze River is the third longest river in the world, the longest in Asia, and flows for over 6,000km from the Qinghai-Tibet plateau eastward across China and into the East China Sea at Shanghai. The Yangtze plays an important role in China’s history, culture and economy and is home to several endemic and endangered species. 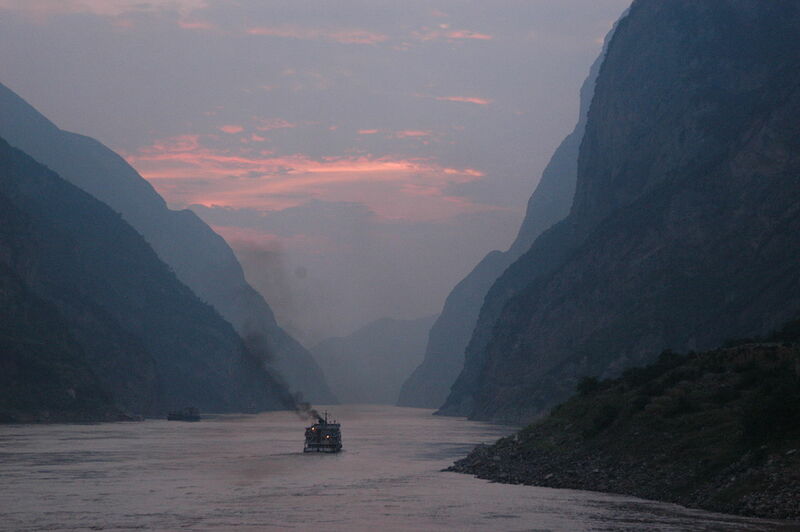 A cruise along the mighty Yangtze River offers some of the most magnificent scenery in China. Sail through the impressive and dramatic Three Gorges - Wu, Qutang and Xia, and see one of the world’s greatest engineering feats, the largest hydroelectric project in the World, the Three Gorges Dam. This dynamic and vibrant city makes the perfect end to any tour of China. Hong Kong was once a fishing village that traded and produced salt before evolving into a military port of strategic importance and eventually one of the world’s largest international financial centres. There are many exciting things to see and do in Hong Kong. Ascend Victoria Peak by the one-hundred year-old Peak tram and admire the cityscape with its dazzling skyscrapers and breath-taking harbour views. 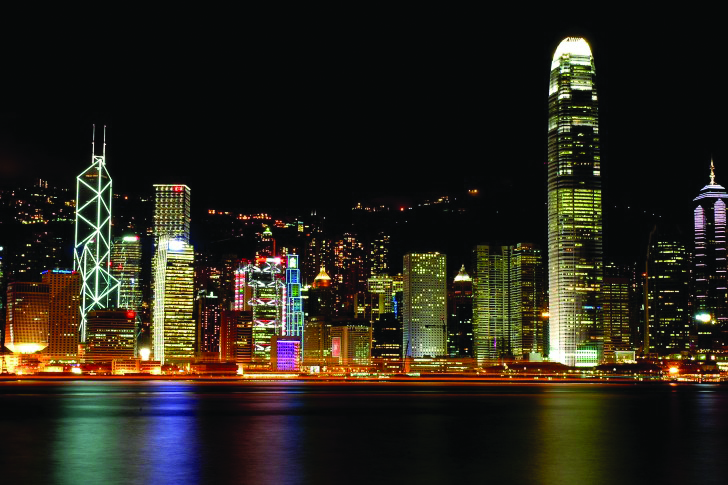 Take the famous Star Ferry after dark to view the spectacular skyline by night on both sides of the harbour. Hong Kong is a shopper’s paradise; explore some of the many markets Hong Kong has to offer including its night markets, bird and flower markets and the numerous street food stalls. 1 Jan – New Year’s Day, 19 Feb – Chinese New Year, 18-24 Feb - Spring Festival, 1 May – Labour Day, 1-3 May – Labour Day Holiday, 20 Jun – Dragon Boat Festival, 27 Sep – Mid Autumn Festival, 1 Oct – National Day, 1-7 Oct – National Day Holiday. China is a vast country, so its weather and climate vary from region to region. Generally, the north is dry and cold during winter; humid and often rainy in the central and southern parts during July and August, and temperate year-round in the south-west. From November to March it is bitterly cold in the northern areas and along the Yangtze River, so warm winter clothing is necessary. Most regions are very hot in the summer months (from June to August), except in the mountainous regions where it is chilly in the morning and at night, but pleasant throughout the day. Spring and autumn are quite mild. The ideal time to visit China is April-May and September-October, as the weather is generally warm and reasonably dry. Although very cold during the winter months in China it can be considered a good time to travel as the sights are quieter, prices are lower and there are often clear blue skies. Our experts travel up and down China to discover the most interesting and intriguing places to visit.